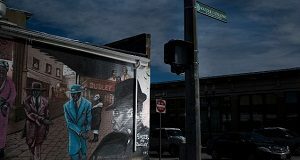 Boston and New England travel site focuses on Afro-American culture and transportation services. 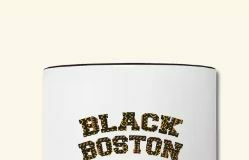 Black Heritage Trail tours and trips to African American sites, museums, landmarks, festivals, and Black Boston souvenir supply is our specialty. 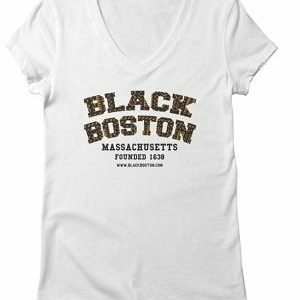 AboutBlackBoston Getaways is an authorized Gray Line Boston reseller. 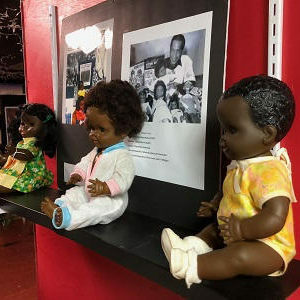 Tour seats for individuals can be booked by our people or you can self book a Gray Line tour from AboutBlackBoston.org. Grayline tour prices for adults and children are listed. Groups selecting a Grayline tour must contact us to arrange your pricing and itinerary to get our best rates. 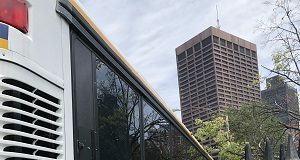 Gray Line tours leave on regular schedule from 10 Park Place in Boston and pick up customers from many Boston area hotels. Gray Line Boston sightseeing tours cover Boston, Cape Cod, Salem, Plimoth Plantation, Newport, the Lexington, Cambridge, Concord Battle Trail and other cultural, historic Boston locations. 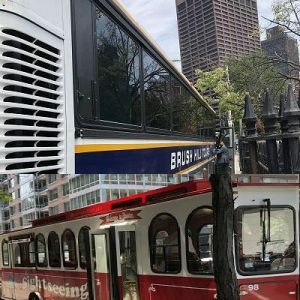 The Gray Line motorcoach bus or trolley tour may include harbor cruise ship options, shopping center excursions, North End pizza tastings and more. We publish a number of online guides used by regulars. Since 2004, our business has been a B2B and B2C service provider focused on essential product delivery: affordable housing, employment opportunities, arts and entertainment crafts, digital data and knowledge exchange. To focus on the transportation and travel needs of our audience, the firm acquired expertise and became an authorized Gray Line Boston & Cape Cod merchant reseller. 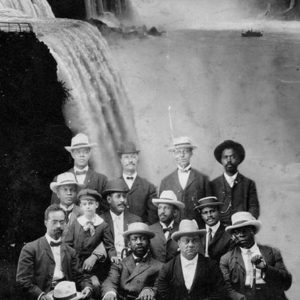 We’re also bringing forth innovations like Roxbury Trolley and the Black New England Travel series. New England is in the northeastern region of the United States. There are 14 million people alive in the area. The region is 72,000 square miles and includes the states of Maine, Vermont, New Hampshire, Massachusetts, Connecticut and Rhode Island. 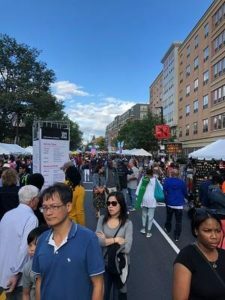 New England’s snowfalls, ski resorts, casinos, beaches, oceanside vistas, boating culture, whale watches, fishing industry, tourism enclaves, universities, Cape Cod and the islands, fall foliage and crafted cuisine are some of the outstanding features people look for. Boston, Massachusetts is the hub of New England. It is the largest city in the region. Established in 1630, Boston pre-dates the American Revolution (1765-1783). 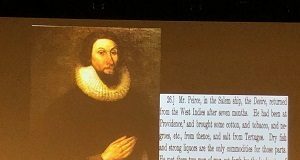 Boston first Black community was established in 1638.